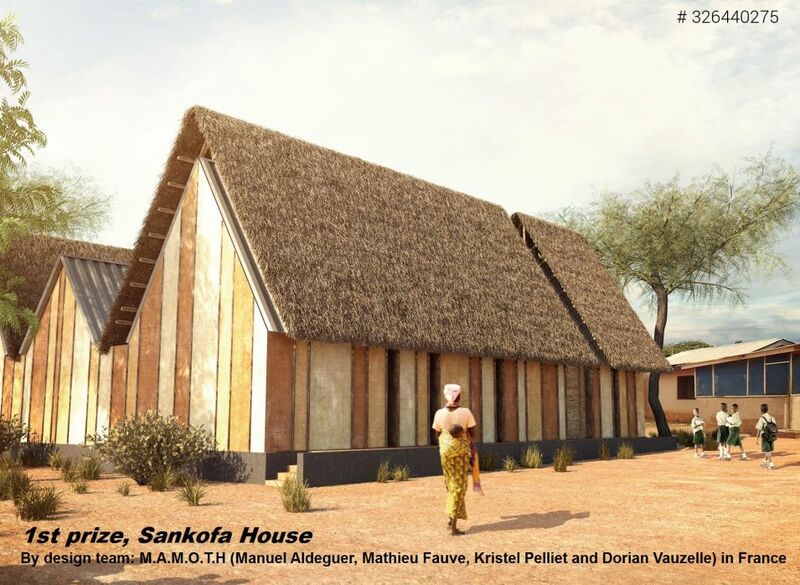 The winners of an international design competition to promote earth building and culture in Ghana was recently announced. Run by the NKA Foundation, the winners are listed below. I was fortunate enough to be on the jury. There were over 140 team and individual entries! My favourite, was the second prize winner for its simplicity, flexibility and thermal performance for the tropics. More information on this design is available here. This is the design selected by the foundation to be built during upcoming workshops. 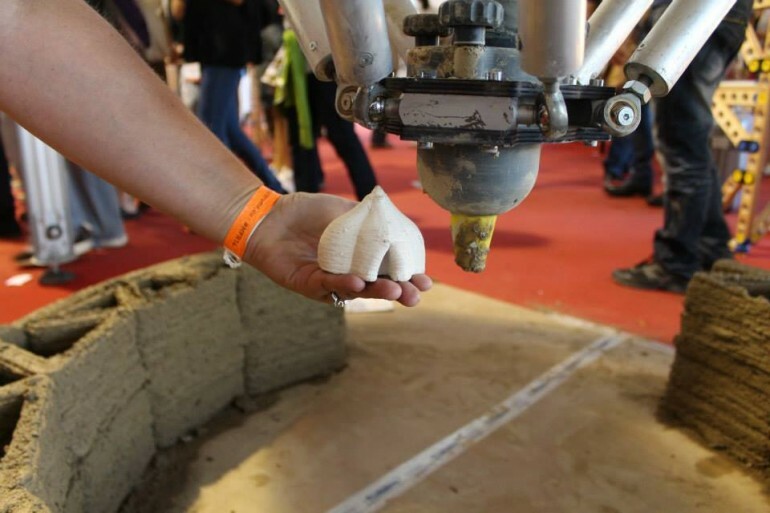 Architects, engineers and builders (both students and professionals) are encourage to join in. More information is available by emailing info@nkafoundation.org or www.nkafoundation.org. Over the next few weeks I aim to showcase some of the entrants that were not winners but are quite notable. Please add your email address.